Congratulations to Colorado Brewery Class of 2017! 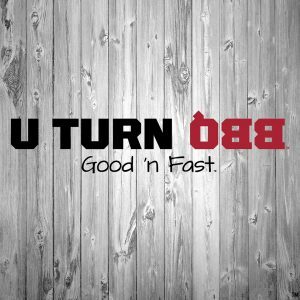 The following 30 Colorado breweries opened this year. 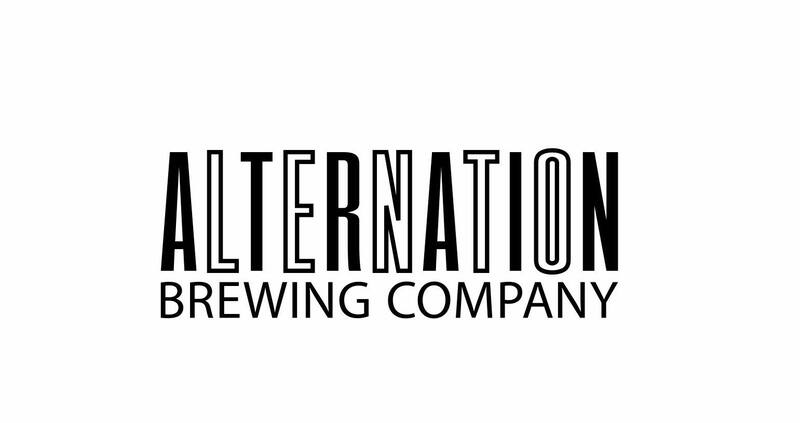 There were 25 brand new breweries with 5 new additions from current breweries. The breakdown by region is 11 in the Denver metro, 9 in Boulder country, 5 in North Colorado, 4 scattered through the mountains, and 1 in Southern Colorado. Specifically by city the new breweries are in Denver (5), Boulder (4), FortCollins (3), Lafayette (2), Longmont (2), and one each in the following with 4 first breweries for their town: Alamosa, Arvada, Aurora, Basalt (first), Colorado Springs, Cortez, Frederick, Georgetown (first), Greeley, Johnstown (first), Lakewood, Lone Tree, Parker, Thornton (first). 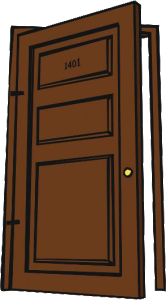 Click on the links of the names to get more specific information about the brewery from Colorado Brewery List. Following each is a link to an article about the brewery from either our writers at Colorado Brewery List or one of our friends in the beer media. 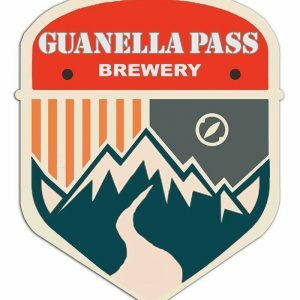 This first Colorado Brewery opening of 2017 was also a first of its kind, a drive through brewery! Not only can you enjoy delicious BBQ and beer inside their restaurant but you can get the BBQ and cans of their beers to go in their drive through. 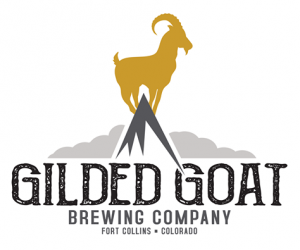 The first Fort Collins brewery of 2017, Gilded Goat has a great space with a cool upper story that looks down on both the taproom and directly into the brewing area. 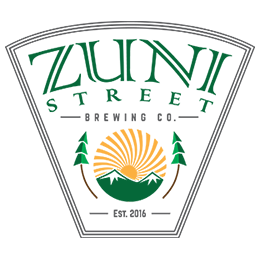 They have brought a wonderfully friendly staff and a large variety of beers to the South Fort Collins neighborhood. Before you go: Gilded Goat Brewing Co.
For the first of five new Denver breweries in 2017, old friends TJ Slattery and Willy Truettner (who brewed for Bell’s & New Belgium), teamed up to build a brewery in the Lower Highland neighborhood. They have a beautiful space with both a front and back patio with a dozen taps for a variety of tastes. 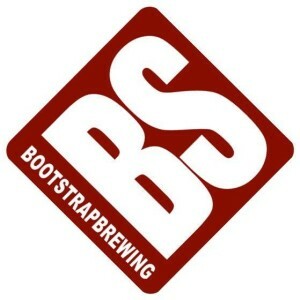 Almost five years after opening their popular and cozy Niwot location, Bootstrap built a new space in thirsty Longmont, making it the 10th Longmont brewery. 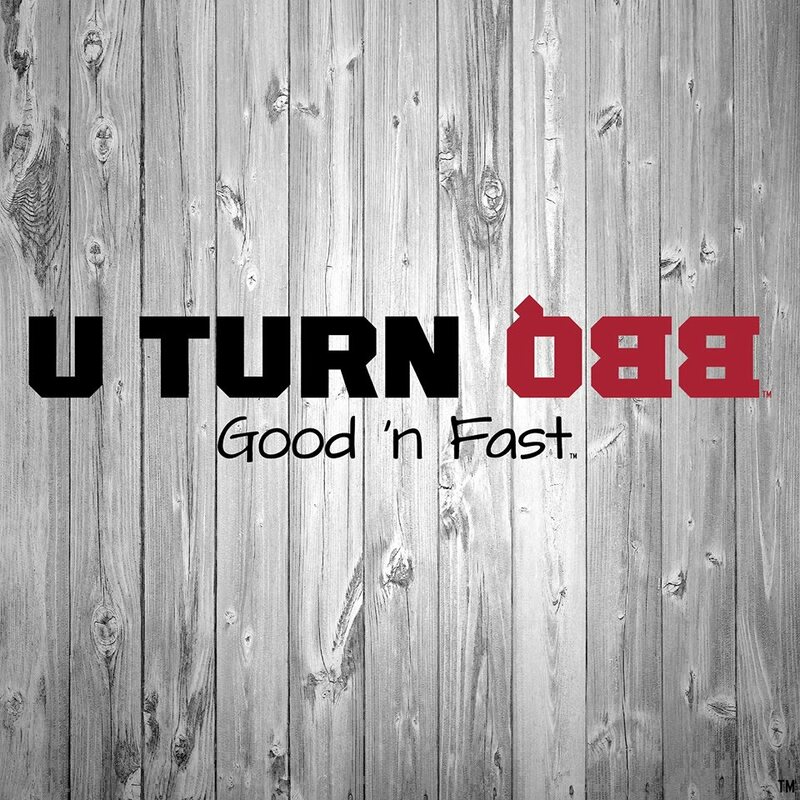 With a much larger brewery, they are able to make a bunch more of their popular beers such as their Insane Rush IPA and their spacious new taproom allows them to have frequent live music playing. 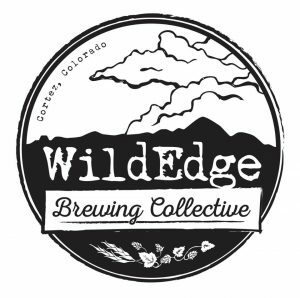 For those who live along the Front Range, if you ever venture to the Four Corners area of our state make sure that you go to WildEdge Brewing Collective! 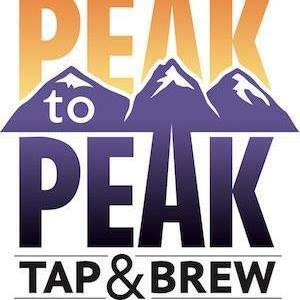 I greatly enjoyed my visit along with Patrick & Ruth Malone (where she finished her quest to visit every Colorado brewery) and highly recommend it to everyone. Super friendly folks and very tasty beers! 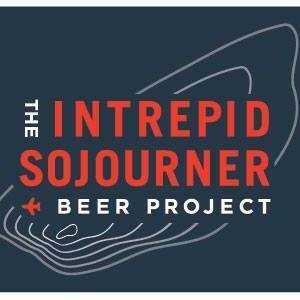 Located in the Santa Fe Arts District in Denver, The Intrepid Sojourner Beer Project not only has a mouthful for a name but a multitude of very yummy and flavorful beers to offer. 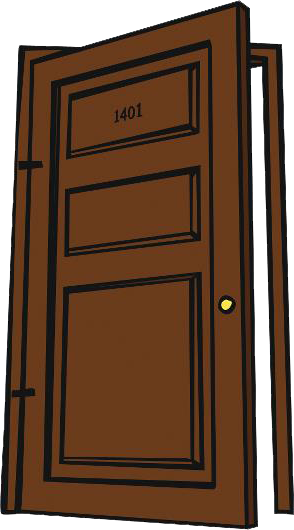 They specialize in flavors from around the world from a Chamomile Hefe-Wit to a Turkish Coffee Stout and everything in between. 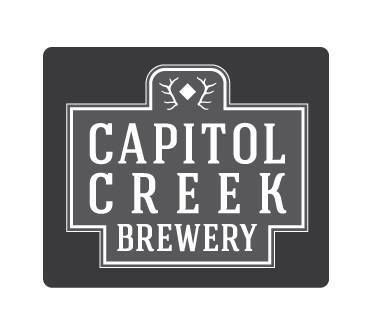 Capitol Creek brewpub, located in the small Aspen valley town of Basalt, offers a full menu of contemporary dishes along with in-house made brews. The Northern Denver suburbs have been in much need of a good brewery and Mother Tucker has wonderfully filled that gap. 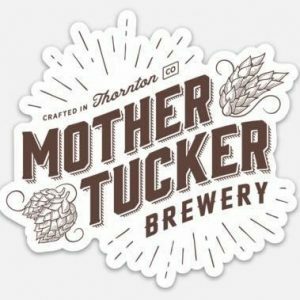 This cozy brewery situated next to a Godfather’s pizza offers a large number of tasty beers to the thirsty folks of Thornton and visitors from near and far. 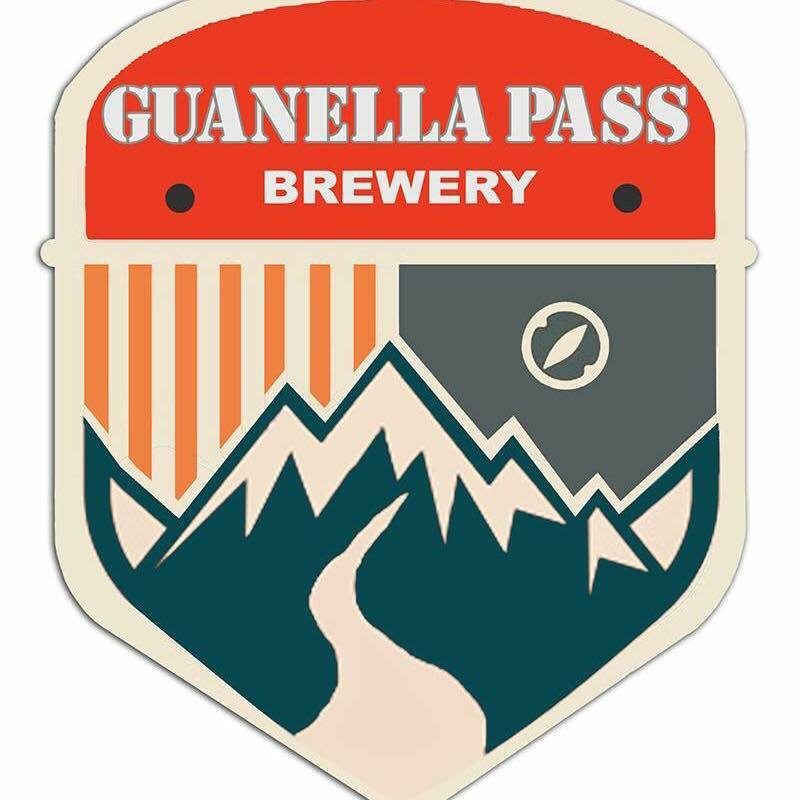 Tucked away in the little town of Georgetown along I-70, Guanella Pass Brewing is a great stop on your way up or back down from the mountains. They have a large selection of beers and you can order in food from their neighbor Italian restaurant. Built by veterans and in honor of veterans it was appropriate that Veteran Brothers had their Grand Opening on Memorial Day weekend (and not wait for Veteran’s Day). 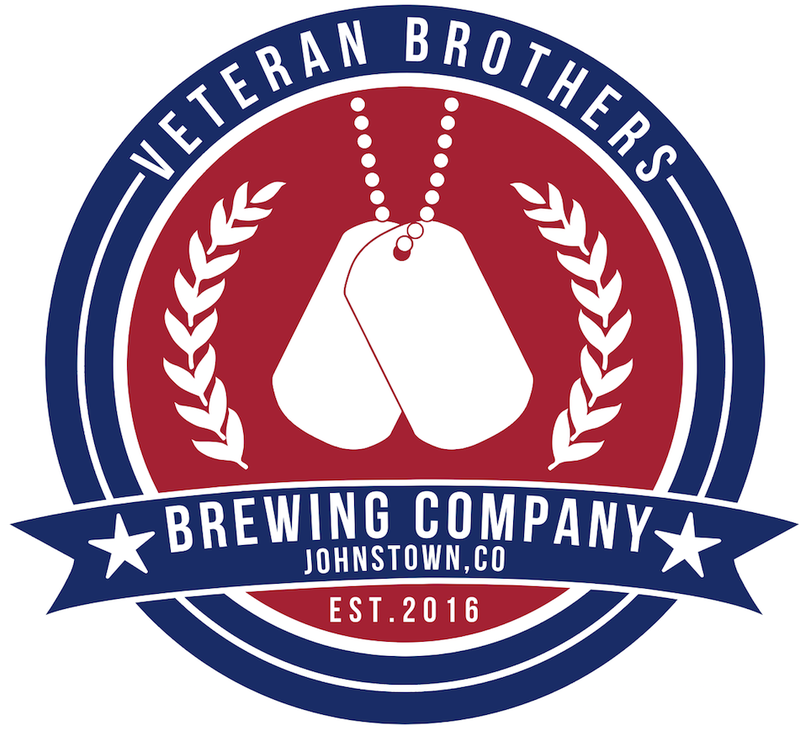 In what I see as the future growth in Colorado, smaller towns like Johnstown are welcoming new breweries. This is a great example with a large beautiful space and, of course, tasty beers. 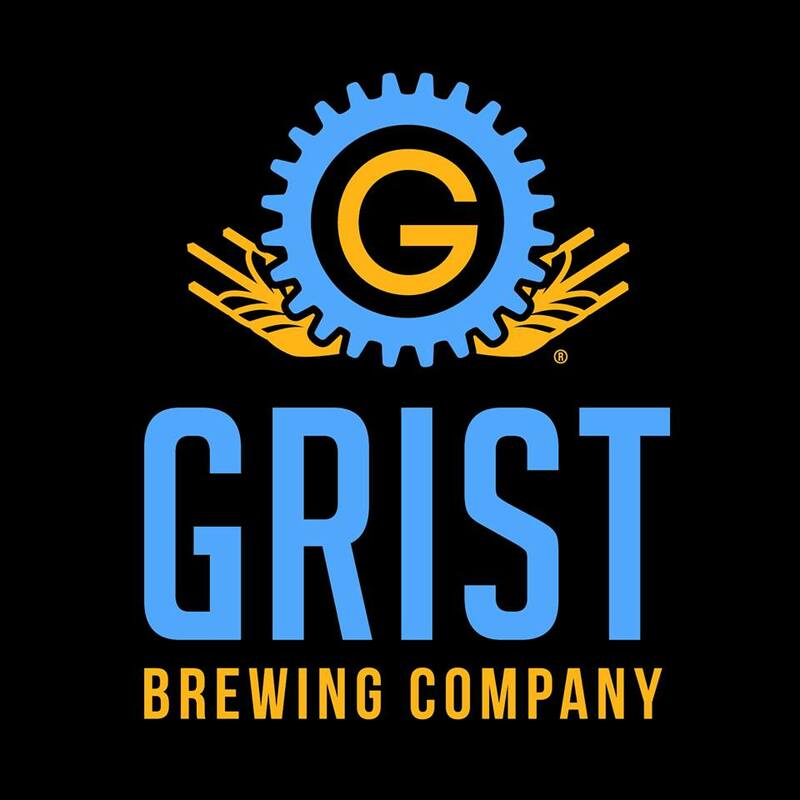 Grist Brewing already has a busy taproom in Highlands Ranch but with their popularity they decided to build a second location not far away in Lone Tree. Their new location offers not only their wide selection of brews but a roof top patio with a great view. Another destination brewery this year is Square Peg Brewerks. 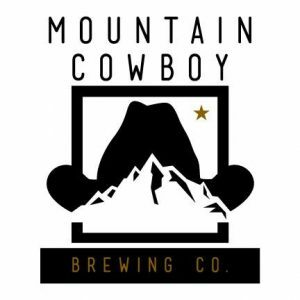 If your travels through the state take you through Alamosa be sure to stop at this wonderful new brewery with some of the friendliest folks you will meet anywhere in the state. 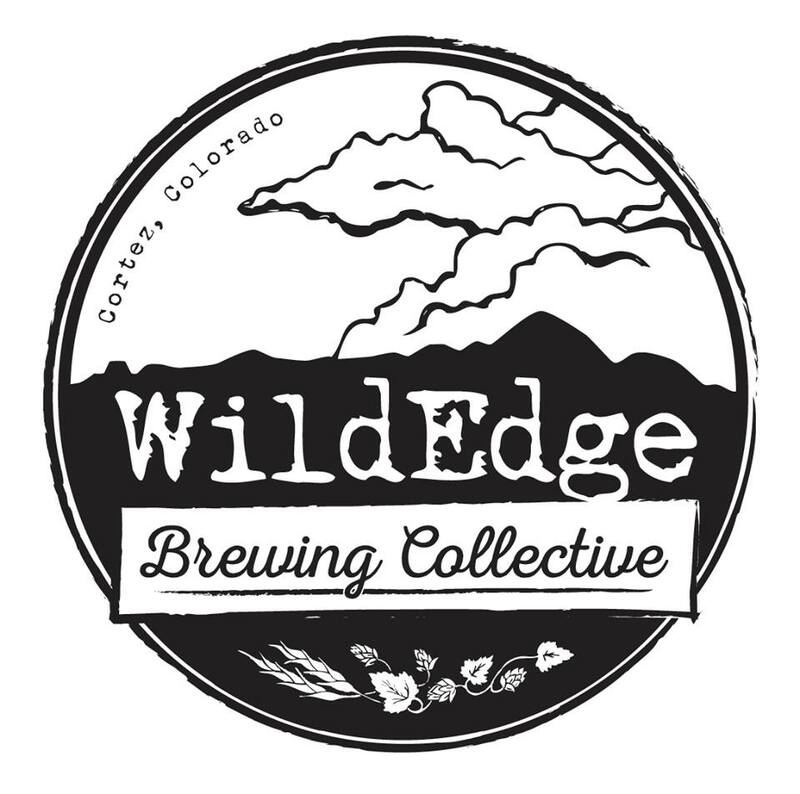 Not only were they the newest Colorado brewery to attend GABF this year but they walked away with a Gold Medal. 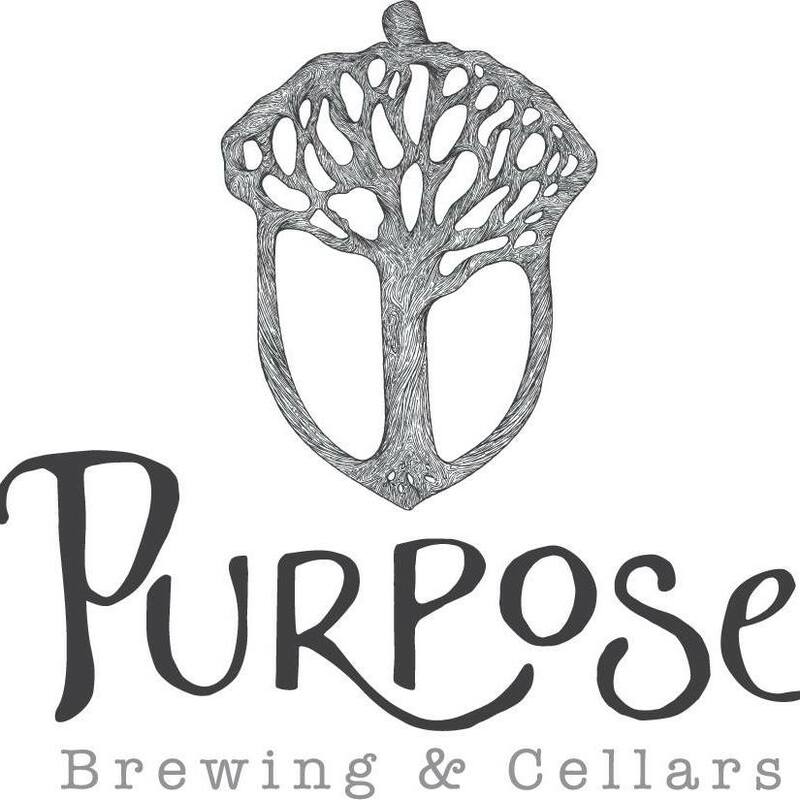 Jamie Fox, who has a PhD in neuroscience, and his wife Marie opened this huge (20,000 sq ft) brewery in Gunbarrel neighborhood on the northern reaches of Boulder. They have a large selection of tasty brews for all tastes and plenty of space for events and live music offerings. 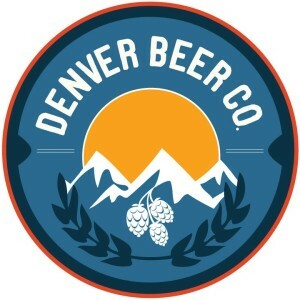 Denver Beer Co opened their third brewery taproom in Olde Town Arvada this year. Along with their Platte Street location they have a little known small taproom at their canning facility. Their new location has become a big hit for downtown Arvada and includes an Airstream trailer housing The Mighty (an artisan fry and burger grill). 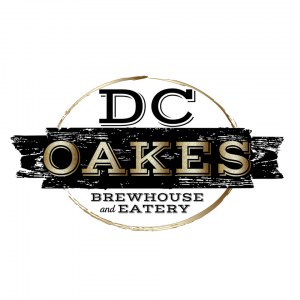 Situated just off of I-25 on Harmony Road going into Fort Collins, DC Oakes just opened this summer as the second newest Fort Collins brewery. DC Oakes may have the feel of a big national restaurant to some, but I’ve really enjoyed my meals there and they make some good beer as well. 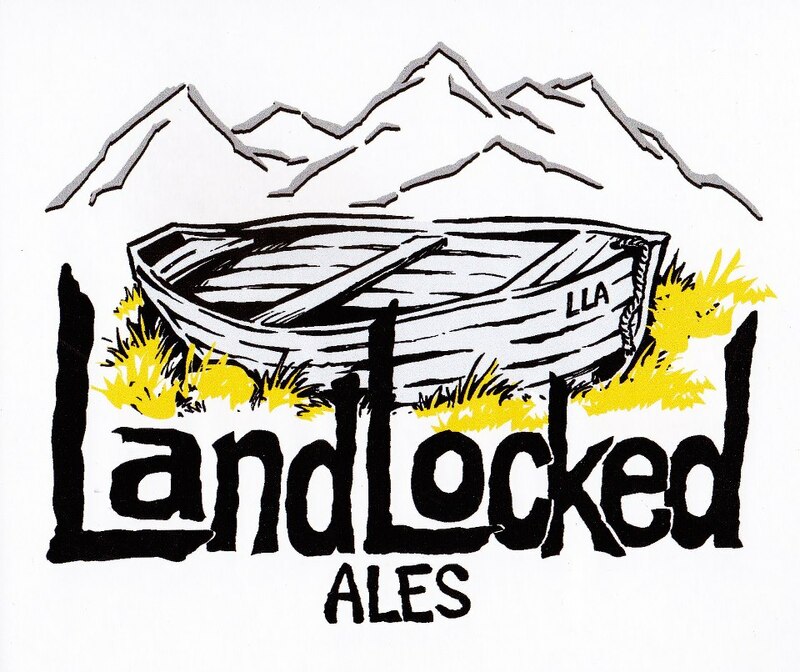 Landlocked Ales had a very rough time getting going, opening well over a year after their original targets, but Lakewood has welcomed them with open arms. 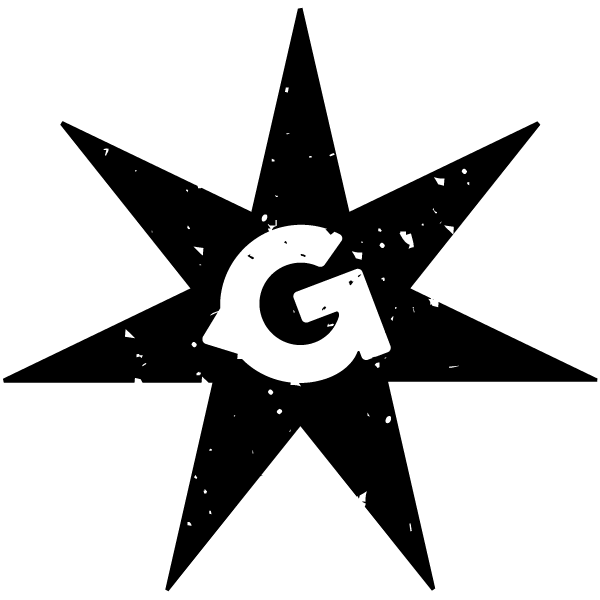 They have a comfortable space, a very friendly staff, and specialize in session beers. So stop by for pint or three. At GABF in 2016, newcomer 14er Brewing walked away with a Gold medal for chili beer with their Rocky Mountain Saison. 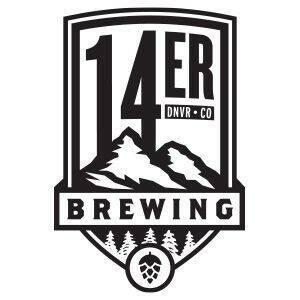 This summer 14er Brewing Company opened the doors of their RiNo location where visitors can get samples, crowlers to go, and check out the space where they will be building their brewery for which they plan to have a grand opening this coming summer. 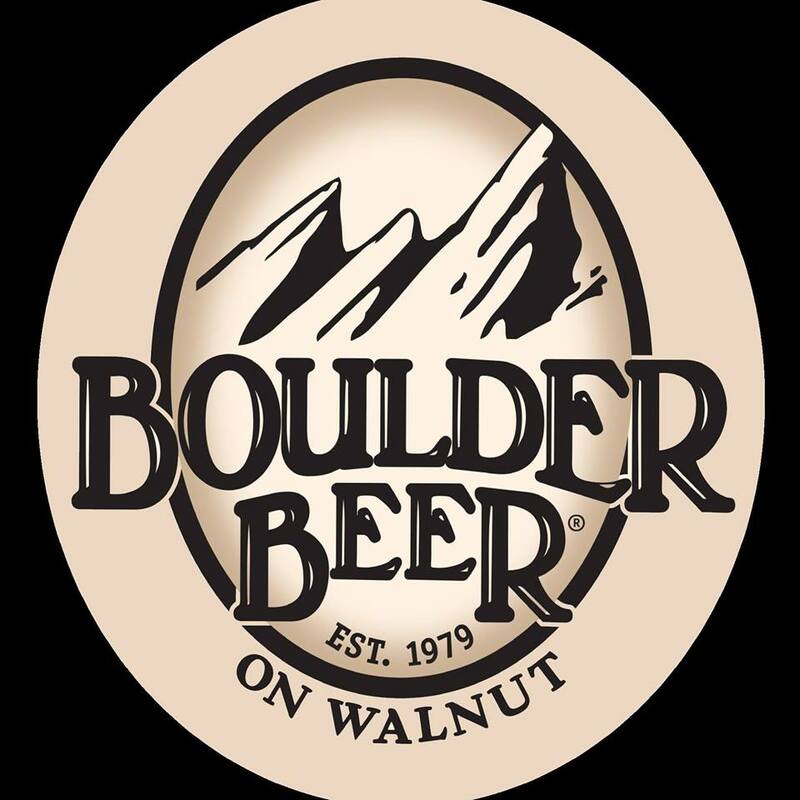 It was big news this summer when Walnut Brewery, which has been open for 29 years, closed their doors in a sale to Boulder Beer. 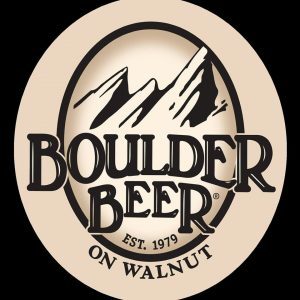 Fans of Walnut did not need to fear, as Boulder kept much in place including the brewer and the favorite Walnut beers alongside Boulder Beer favorites. 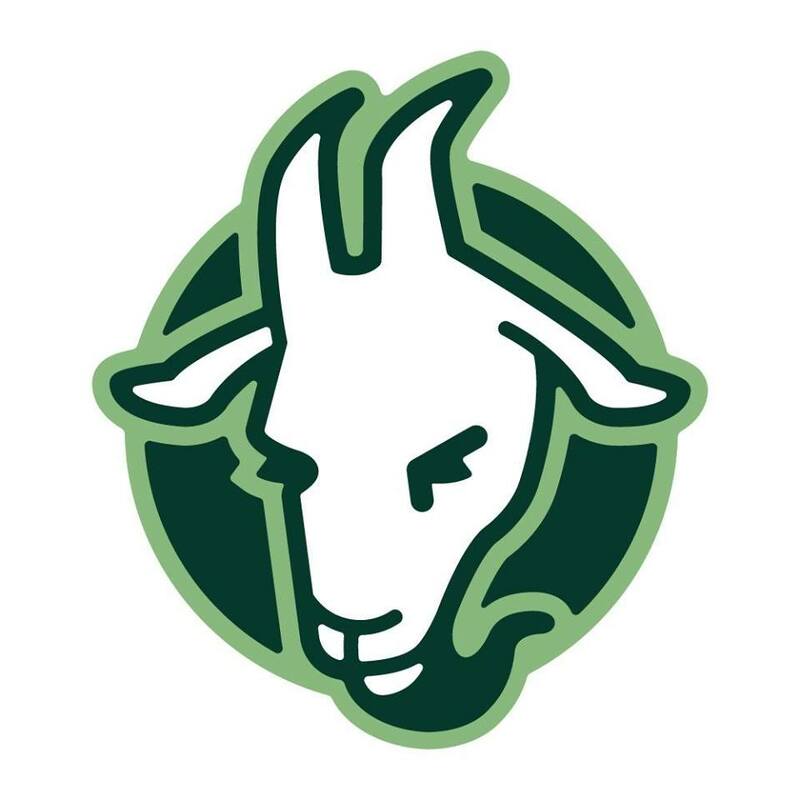 Named after the facial hair style of their head brewer, the only Colorado Springs opening for 2017 was Goat Patch who built their superb brewery at the converted Lincoln Elementary School (much like Bristol Brewing did at Ivywild School). 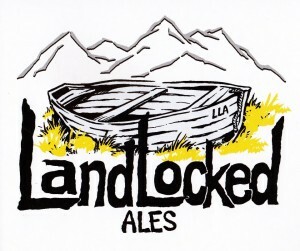 Last year, 1933 Brewing head brewer Zach Wilson bought 1933 with the purpose of rebranding it to his own brewery concept. He then surprised Fort Collins and the rest of Colorado by bringing New Belgium Brewmaster Peter Bouckaert on board. WOW! 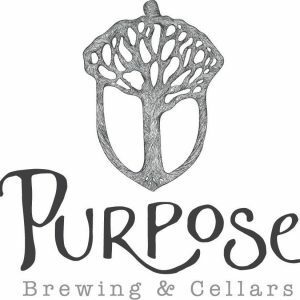 Purpose Brewing & Cellars is now, hands-down, my favorite Colorado brewery in terms of beer. I love the place and the people also and only wish they built it closer to me! Lafayette’s newest brewery is also a bicycle repair shop. 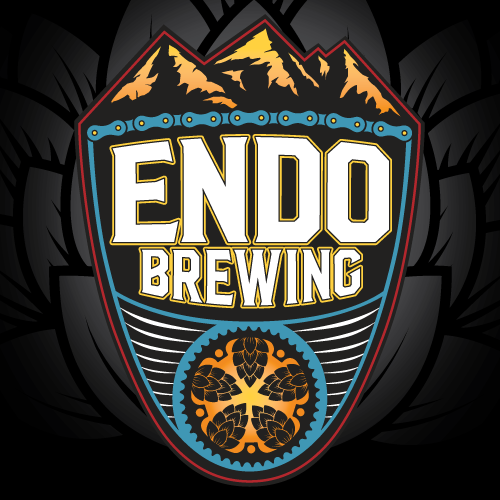 The name Endo comes from the biking shortening of “end over end.” If you have an endo you should definitely stop by Endo Brewing to repair your bike and have a good beer while you wait. Boasting a bunch of TVs to watch your favorite game along with having a good brew, FanDraught opened this summer as a brewpub and taproom serving lots of good Colorado beers. 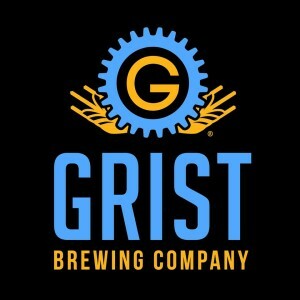 In October they started serving “preseason” beers on their pilot system while their new 10bbl system is being installed with a Grand Opening expected in January. The Post restaurant is already hugely popular for their tasty chicken in their original Lafayette location and has already expanded with non-brewing locations in Denver and Longmont. 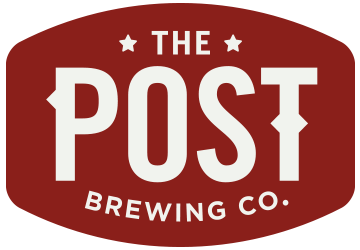 When Shine Restaurant & Brewery shut their doors in September, The Post was a welcome addition to the Boulder beer (and chicken) scene. 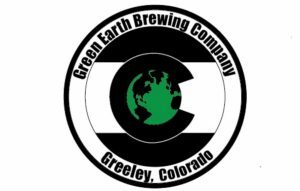 Greeley has become a regular travel destination for brewery enthusiasts from Denver and beyond. With nearby neighbors like Weldwerks and Wiley Roots, you’ll need to make solid beer to stand out and Green Earth definitely does that! 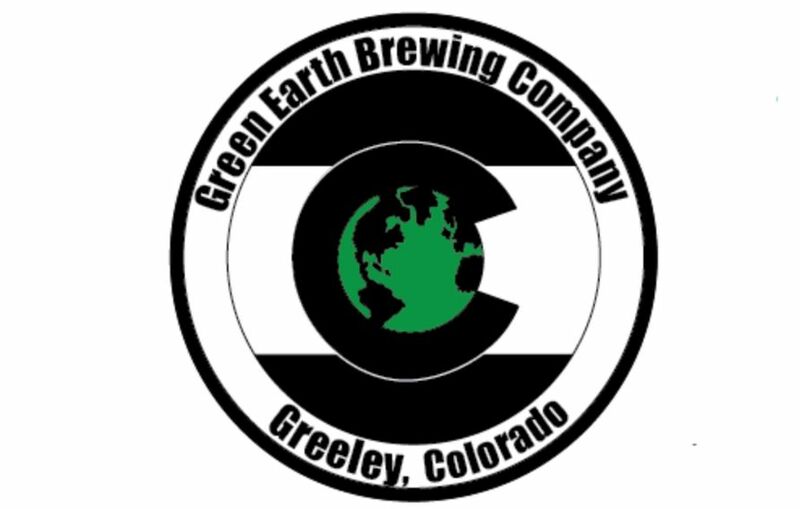 With a cozy taproom and wonderfully friendly folks behind the bar, travelers (and locals) need to visit Green Earth. The “census designated place” of Gunbarrel has become a brewery destination for Colorado with Beyond the Mountain becoming their 6th brewery. 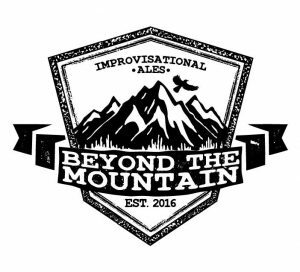 Not far from the giant Avery Brewing complex, Beyond the Mountain has a beautiful mountain view but most of all is proud of hosting frequent live music concerts. Denver’s newest brewery is in what is becoming a new brewing district, South Broadway’s antique row. In a cozy taproom the friendly beertenders are serving up a variety of very tasty beers. 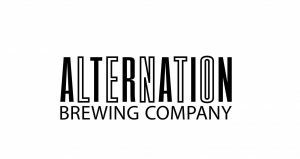 With a small brewing system they intend to alternate their selection frequently. 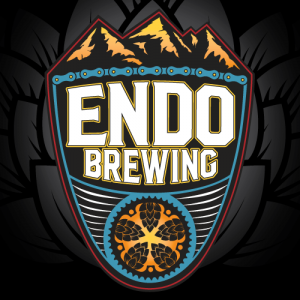 Newest brewery to Colorado opening just after Xmas is the town of Frederick’s second brewery (with Echo Brewing being the other). Not only are they serving up beer but they also house-roast fresh coffee. You can enjoy either of these in their spacious taproom or out on the patio and beer garden next to a fire. While 2017 was a relatively slow year in growth in comparison to previous years, the growth was excellent. 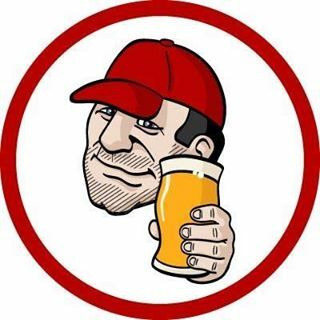 Stay tuned to Colorado Brewery List or my Colorado Beer Geek Facebook page for details on the 50+ breweries already under construction along with many more in planning stages!